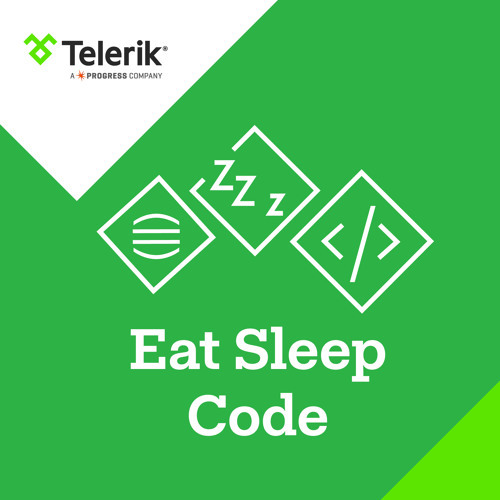 On this episode of Eat Sleep Code, guests Alex Bezuska and Eric Lathrop talk about game development, the Ludem Dare, Game Jam and how the started Two Scoop Games. Later, Jen Looper joins the show to talk about gaming with the internet of things. @spence-johnston-3: For sure, I'd love to see what the guys at Two Scoop games could come up with in a mixed-reality game. augmented reality + beacon = ?